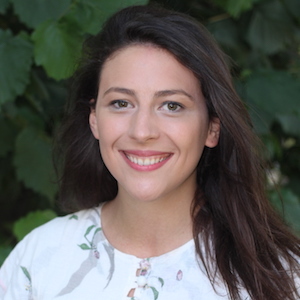 Madeline Grant is the editorial manager at the Institute of Economic Affairs (IEA), responsible for commissioning and editing the IEA blog, creating content for the podcast channel and writing for a range of media outlets. Prior to joining the IEA, she worked as a parliamentary researcher and speechwriter, and as a reporter for Newsweek magazine. Madeline graduated from St Hilda’s College, Oxford in 2014, with a degree in English. As an undergraduate, Madeline was actively involved in university politics, and was elected to standing committee of the Oxford Union during her studies.